Ingrid’s beautiful work, The Traveler will be shown at Artcrush 2013, the Aspen Art Museum’s annual benefit and gala on August 2nd. The Traveler will be auctioned off along with many other exceptional contemporary works to benefit the Aspen Art Museum. Artcrush has become so popular, the event tickets sell out within hours of their announcement. If you aren’t going to the event on August 2nd, you can still preview and bid on the auction items either online : http://aspenartmuseum.org/artcrush/auction_items.htm or at the Baldwin Gallery in Aspen. If you’d like to go directly to Ingrid’s piece on the Aspen Art Museum Website, click here: http://aspenartmuseum.org/artcrush/artwork/ingrid_dee_magidson.html. Artcrush is presented by Sotheby’s and sponsored by Barclays, Netjets, Audi, Dom Perignon and others. Thank you for supporting the Aspen Art Museum and Ingrid’s work! This entry was posted in Art, Artcrush, Aspen, Aspen Art Museum, Ingrid Dee Magidson, Museum and tagged artcrush, Aspen, aspen art museum, audi, Baldwin Gallery, barclays, Contemporary art, Dom Perignon, Madness of the Muses, Magidson, museum benefit, netjets, sotheby's. Bookmark the permalink. 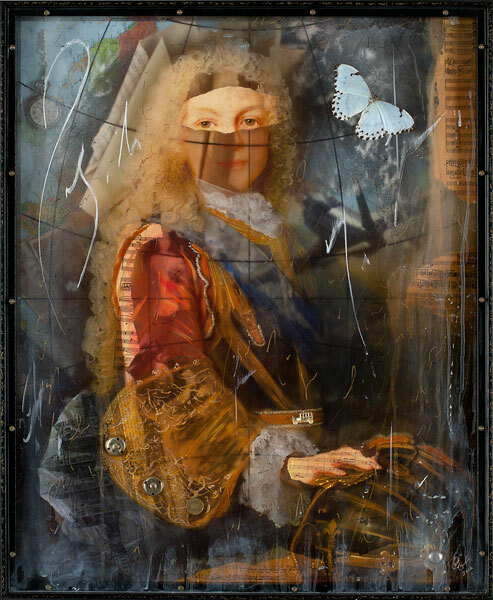 ← New Book by Ingrid Dee Magidson – Available Now!